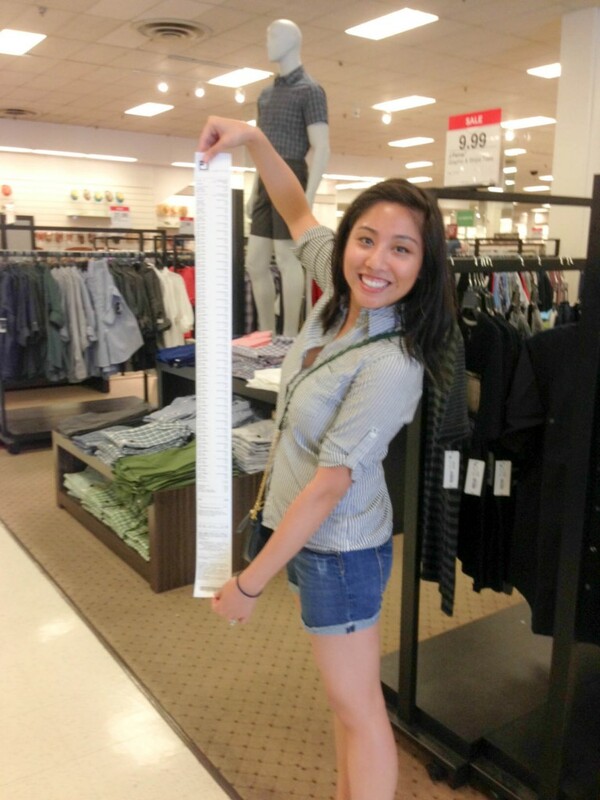 I’ve been obsessed with JCPenney for the past 6 months, obsessed! Yup, you read right, JCPenney. They have been updating their inventory and now carry really great home items. Because they are currently revamping their image, there are some excellent clearance finds from previous inventory and earlier collections, so go to your nearby JCP and check it out. Some things that I’ve purchased are sofa pillows, frames, lamps, towels, dishes, plates, and sheets. There is also a wide selection of clothing for men. MG has basically updated his entire wardrobe – red pants, slim jeans, a black suit (suit jacket for $23, whoa! ), t-shirts, briefs, and button-ups. I’ve found a few swoon-worthy pieces for myself too. I love the Joe Fresh brand (cute tops) and adore MNG by Mango (scored a pair of grey jeans with ankle zippers for only $20!). Some of the updated JCPs also have a Sephora in the store. I was able to find a blush brush and foundation brush for $8 each. I know you’re jealous! Tips from me: Look for coupons in the mail or online. Most of the time there are extra discounts ($10 off $50, $15 off $75, and $20 off $100). Online prices are higher than in-store prices too, so go to your nearby JCP. I got a few of these long receipts. See? Obsessed. 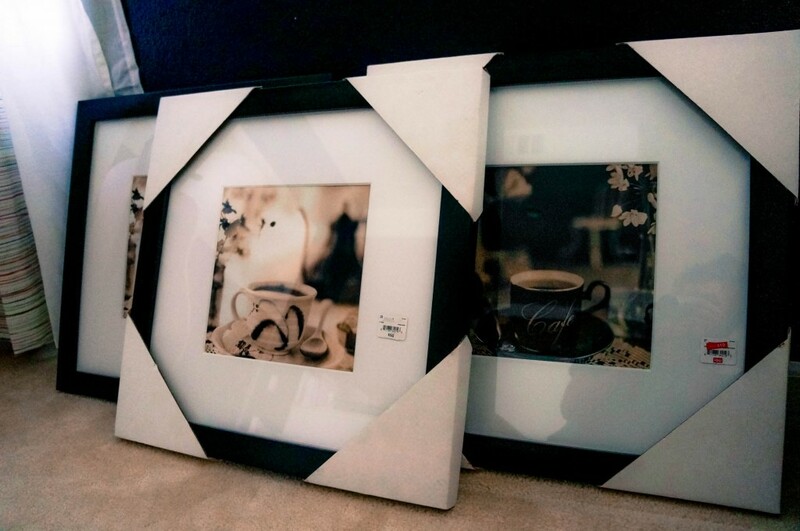 One of the best finds that I’ve come across are these amazing frames for $10 each! At Michael’s, frames like these cost $30 each, with another $5-10 for a picture mat. I saw potential in these frames and immediately picked them up. With a fresh coat of paint to match my decor and a new picture put in, it’s now perfect for my home! What do you think of the frames? Do you ever go to JCP? Are you thinking about going now? 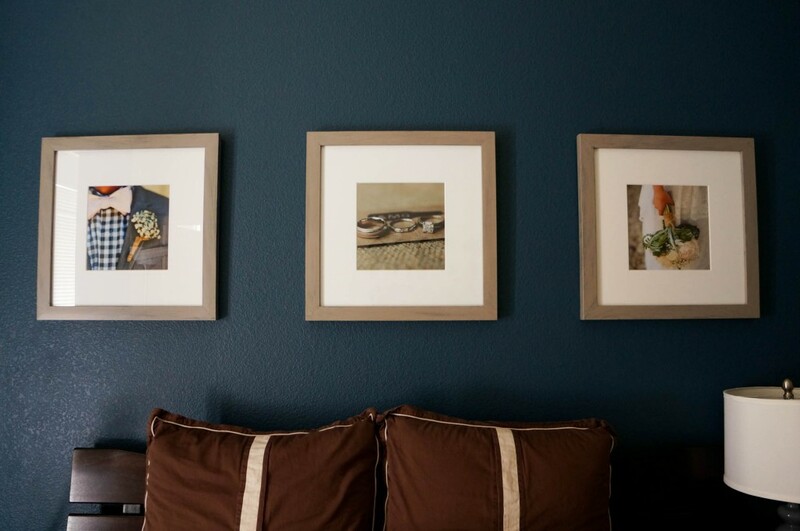 This entry was posted in Decor, DIY and tagged decor, decoration, diy, frame, home, jcp, jcpenney, pictures, update. Bookmark the permalink.